Styles vary from electro to electro-rock or electro-pop, from trance to melodic tech-house and there's even a tech-reggae track on it called 'Like The Sun'. 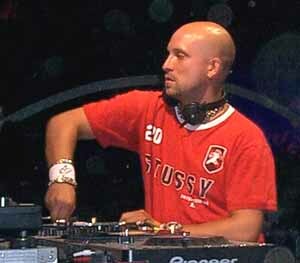 On this album we had the freedom to produce exactly what we liked  that is what makes it so different from most of the other dance albums"
The German DJ and producer Tomcraft (aka Tom Brucker) began working the decks at clubs as a teenager and was quickly snapped up by Kosmo Records, the hip dance labelbased in Munich. 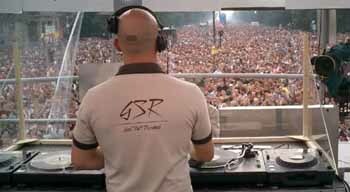 Since then he's released a bunch of chart-topping singles, worked with a host of big names (Eniac,Sasha) and performed at cool venues (Frankfurt's Dorian Gray, Ibiza's Space) and raves (LoveParade, Mayday). Tomcraft started making waves on dance charts during the late '90s, with such hypnotic offerings as"The Mind," "The Circle," and "Powerplant." The latter two tracks were used as theme tunes for the popular sci-fi TVseries 'The X-files' and the single "25:17" was a track based on samples from Quentin Tarantino'scult movie 'Pulp Fiction'. 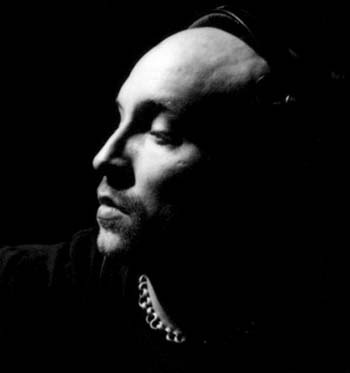 Since 1998 he has worked on scores of compilations, such as Sasha's GlobalUnderground, San Francisco mix. In 2001 he released the album "All I Got", which featured all of his biggesthits.
" 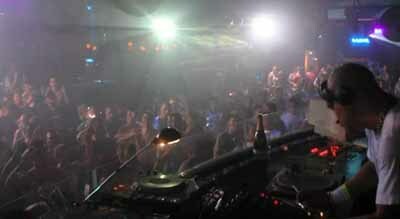 I'm a DJ and not a dance act with a booty-shacking teenage gogo singer traveling from club to club performing one track only "
" The Budapest scene is fresh & exciting, the crowd goes mental and takes off their clothes! " " My main musical influences are Depeche Mode, Beastie Boys, Cowboy Junkies, Run DMC, Felix The Housecat "